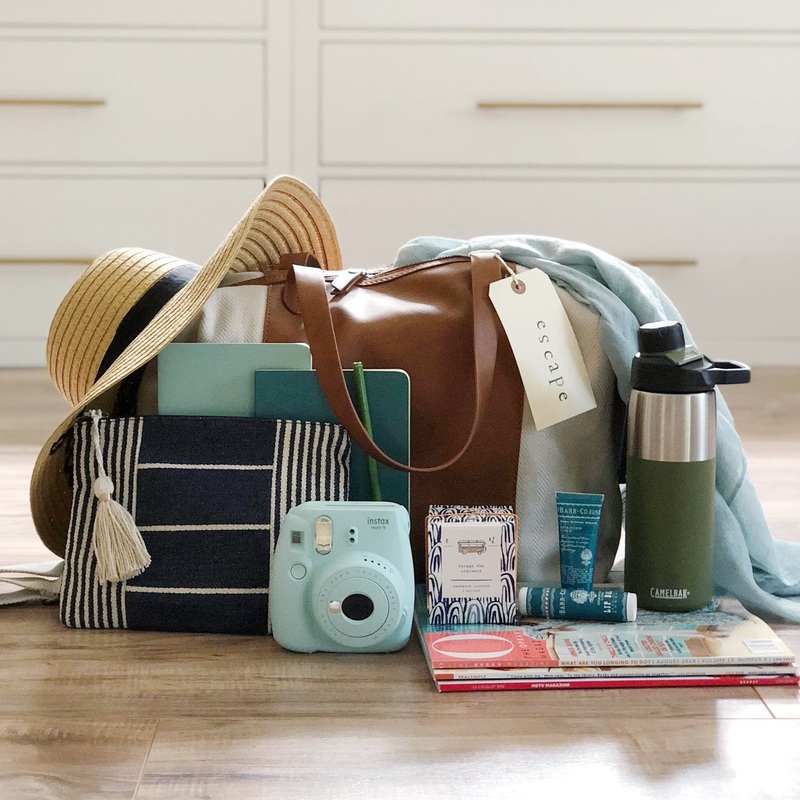 Win a Travel Essentials Prize Pack! Summer is usually filled with vacations, trips and travel. And there are a few essentials that make travelling a little easier. The travel essentials giveaway has $255 worth of goodies for you for your next weekend away. You have until July 31, 2018 to get your entry in. Enter to win a prize pack!